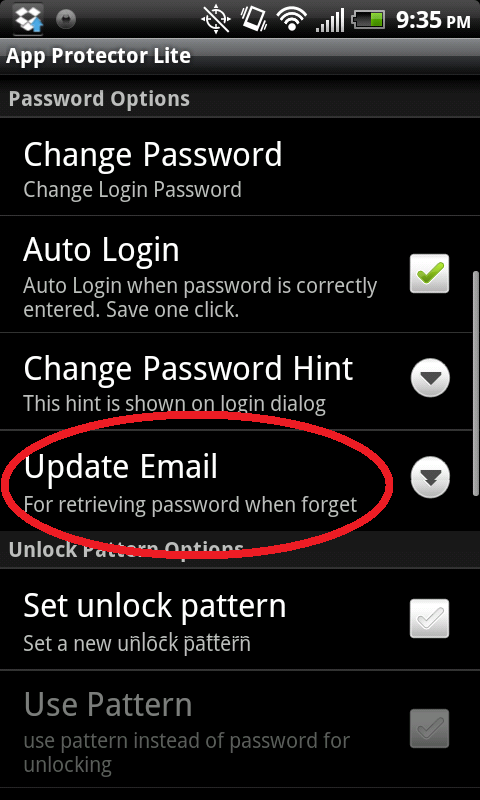 Have you forgotten the pattern to unlock your Android device? No problem! Android has a built-in feature that lets you unlock and bypass the pattern lock screen security even if you have forgetton what the pattern was on it. Check out the step-by-step instructions below along with a quick video tutorial.